We decided to take a break for at least two days in the mountain. We just want to go somewhere to relax and do nothing, and Smokies is our place! 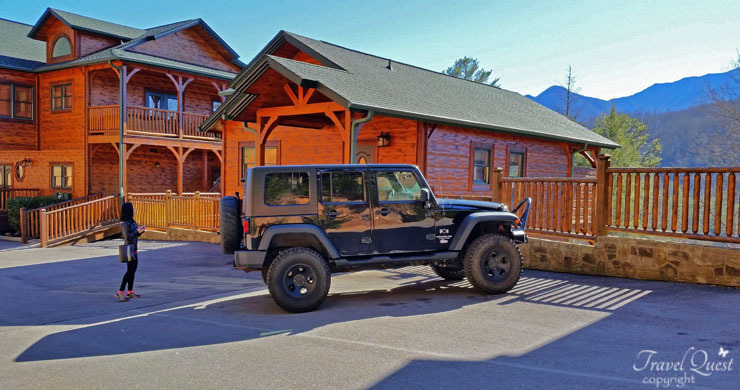 This is our second time rented a cabin at Gatlinburg Falls Resort. We stayed at Ultimate Escape, it was nicely furnished , there is a hot tub on the deck , a fully functioning kitchen, and laundry facilities. 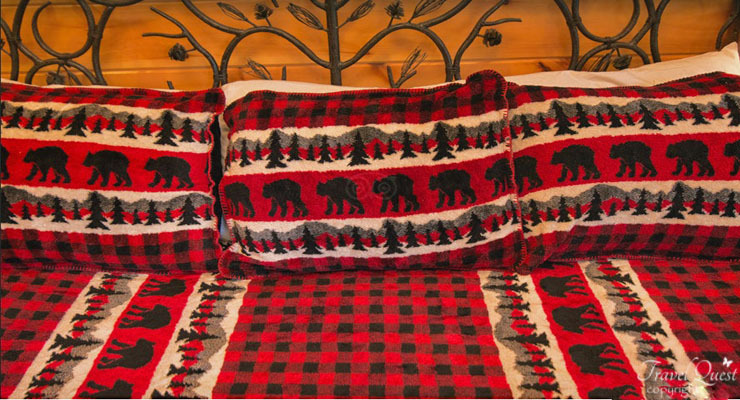 Our rented cabin offers ultimate relaxation. 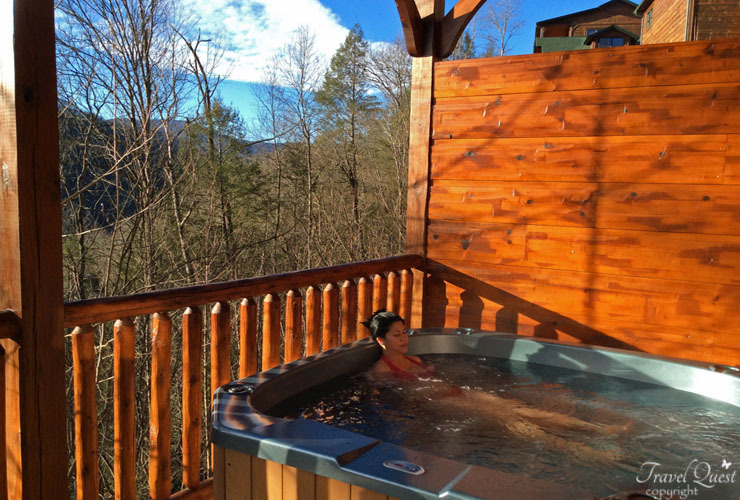 My husband and I enjoyed the peaceful view from the deck and the hot tub overlooking the Smoky Mountains. Our get away goal was relaxation and that is definitely what we got here! 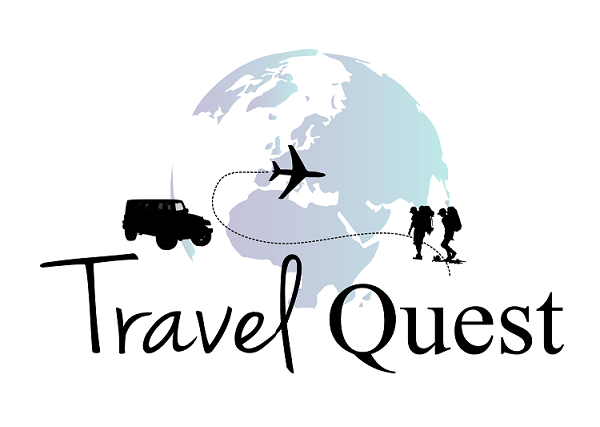 We're already planning to re-book for next year, and probably each year thereafter. 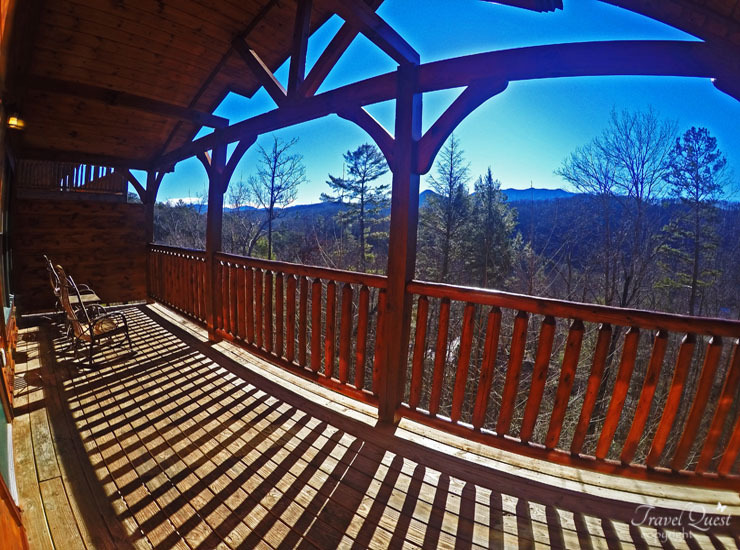 The view from our cabin balcony, retreat to unplug and unwind.
" Anyone's life truly lived consist of work, sunshine, exercise , plenty of fresh air and a happy contented spirit. " The downstairs deck offers a hot tub (which we used daily) and a rocking chair. What state is this in? It sure looks nice there. Love your pictures. 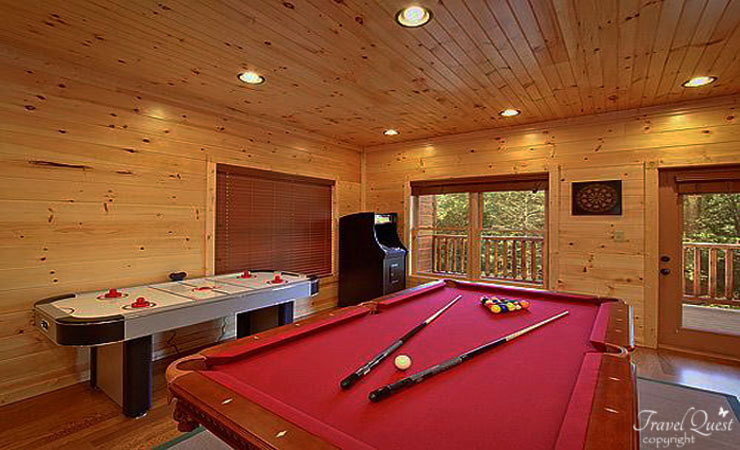 Oh wow if all cabins look like that I'd love to stay in it. It looks wonderful and cozy. That is definitely a place to just get away. 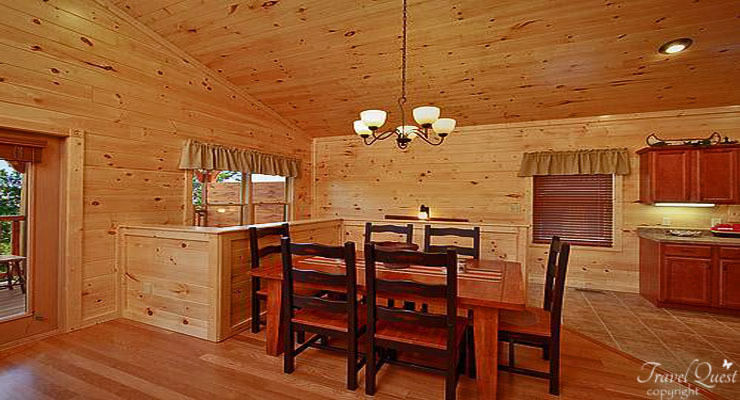 What a nice cabin and it looks so new. I cant stay in old cabins because of allergies. Wow amazing! This reminds me of my dad's log house! Love the look of the cabin. Like the Cozy feel I can see myself there. Oh jeez this looks soo relaxing and these pictures are beautiful, such a nice place. Mayne I do which I could take a little vacay right now. Oh my goodness that's my kind of vacation travel cabin. Everything is so rustic and beautiful and the views are amazing. That looks like an amazing place to kick back and unwind. That view is spectacular. This is the coolest thing I've ever seen! 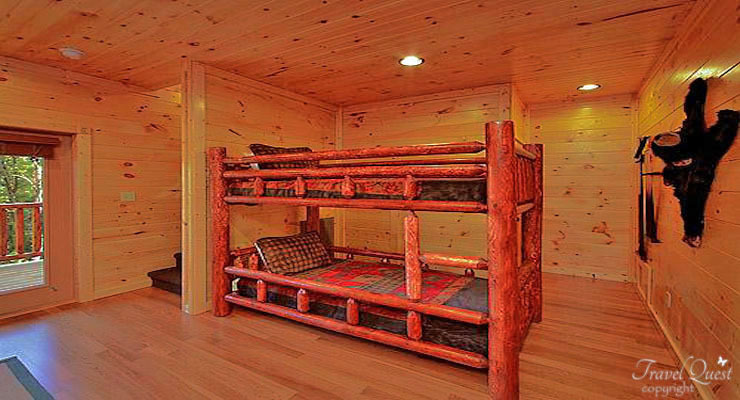 The last cabin I was in was Christian camp and let me tell you the cabin looked nothing like this. What a cool experience to have. Yep, that's a weekend full of relaxation, alright! I love the view! 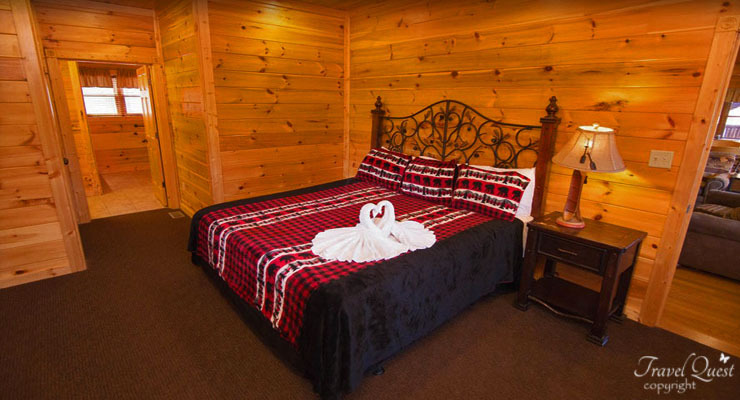 The cabins look really beautiful, especially the decor. The hot tub just adds to its appeal! How lovely! What an amazing and cool cabin Love the ambiance! Thank you for sharing. This is my idea of a lovely vacation! 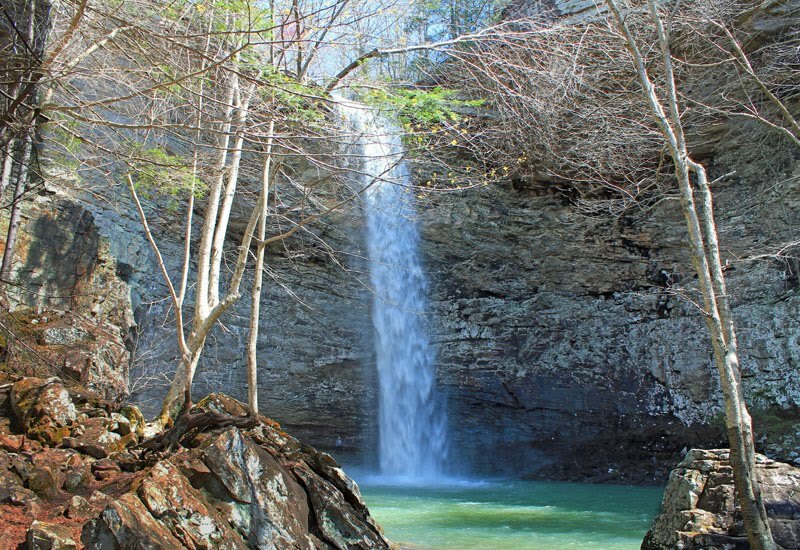 Gatlinburg Falls Resort looks incredible! What an idyllic location! I would just never want to leave that view. This is the perfect way for a quick escape! Such peaceful place. 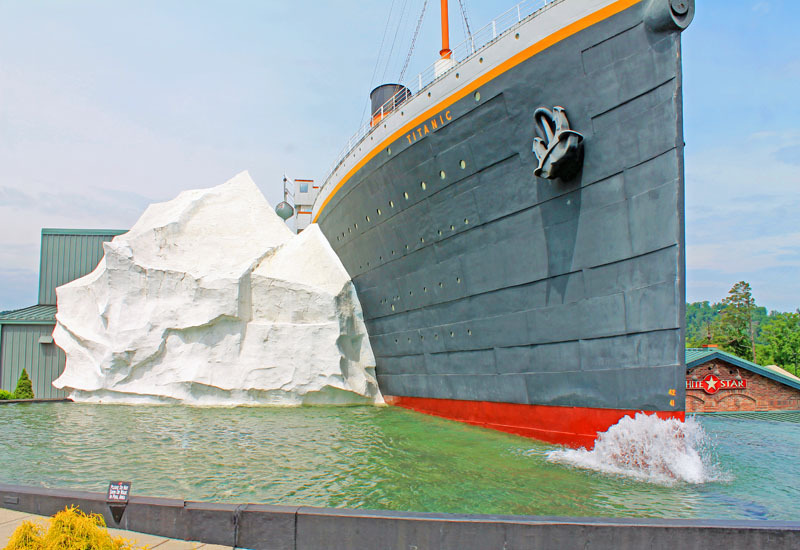 Would love to take the whole family on a little trip like this to unwind. Anyone who knows me knows that Gatlinburg is one of my favorite places to be. This cabin looks so lovely for a weekend getaway! Looks like an amazing place! The view and your pictures are gorgeous! wow, how relaxing! Looks like a great place to unwind away from the city. Thanks for sharing!